The world's most advanced remote control wall switch. This is no ordinary wall switch. 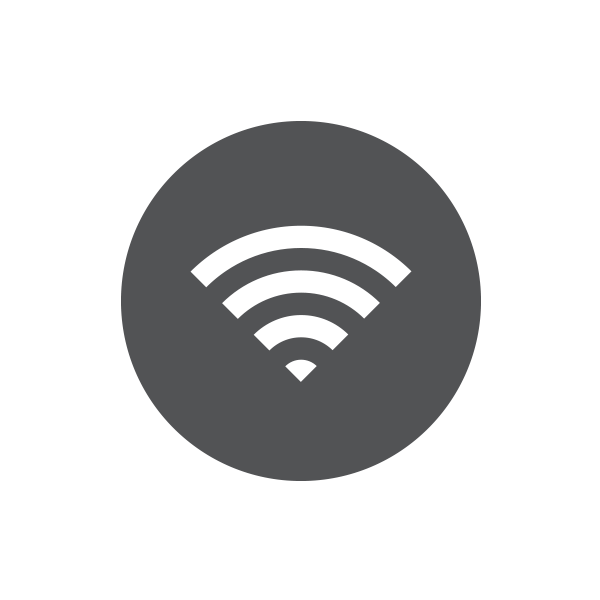 Insteon Wall Switches can be remotely controlled from almost any device in your home: Sensors monitoring doors, windows, leaks and more, remotes, keypads and other wall switches throughout your home, even your smartphone when used with the Insteon Hub. 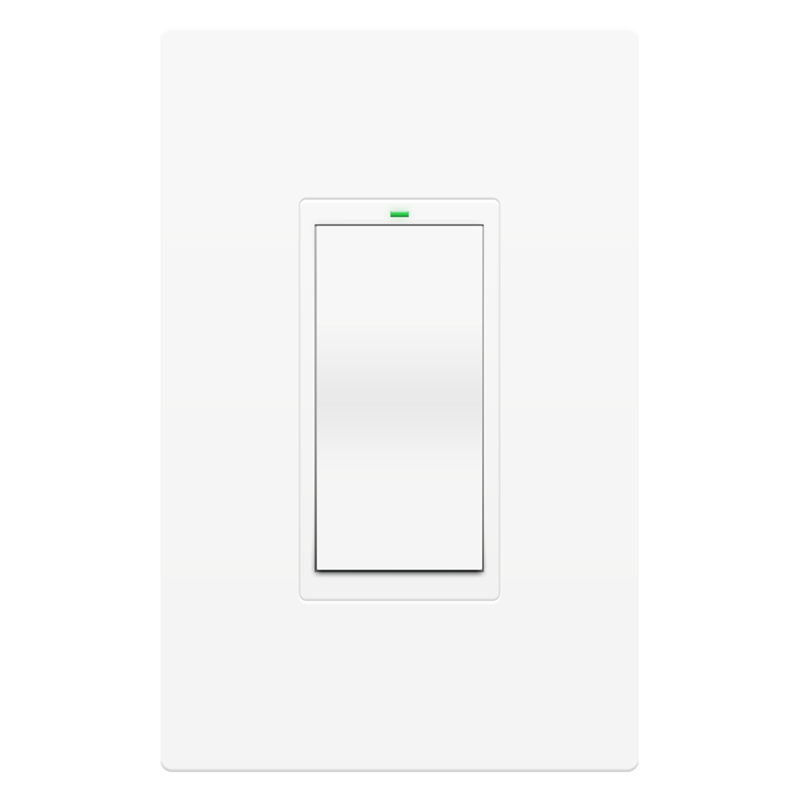 Whether you need the raw switching power of our 1,800W-relay-based On/Off Switch or the gentle dimming grace of our traditional Dimmer Switch, there's an Insteon Wall Switch to fit your switching needs. 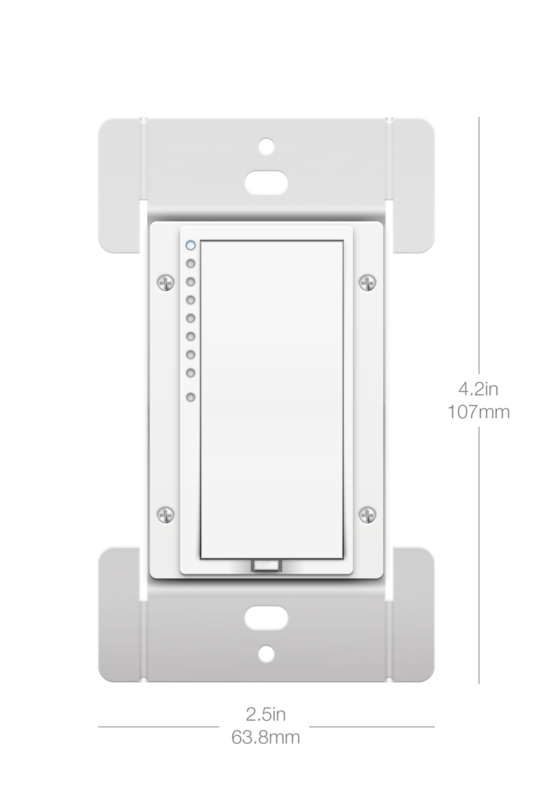 Adjustable ramp speeds and on-levels can be configured for dimmers while LED indicators for all Insteon wall switches can be adjusted so that they don't shine too bright at night. Switches can also be linked to one another, making it possible to create virtual 3-way circuits wherever you want. Your smartphone is your best friend. And with the Insteon Hub, your smartphone is your Wall Switch's best friend, too. Use your smartphone or tablet to control and configure your switch for the ultimate in remote control. Sometimes the couch is just too comfy and that wall switch is just too far away. 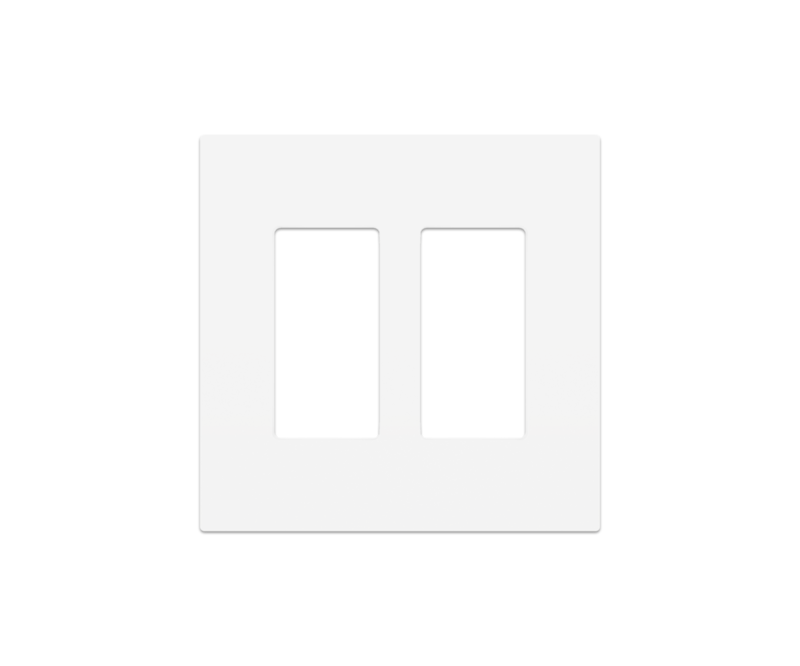 Grab your smartphone and brighten and dim your switch to your heart's content. Automatically turn your porch lights on at dusk. Wake up to a gentle pseudo-sunrise at 7AM. You can schedule individual wall switches or full groups of switches for particular hours and days of the week. With a custom Ramp Rate, you get to set how quickly (or slowly) your lights brighten and dim - anywhere from instantly to 8 minutes. With On Level, you also get to specify how bright your lights are when you tap the paddle, from 1% to 100%. With the Insteon Hub, scenes really take on a new level. Program one switch to turn off all of the downstairs lights. Configure another to turn on Movie Mode. And because you can schedule scenes, you can give your home that "lived in" look even when you're away. Insteon devices throughout your home knit together a web of control, enabling some of the most customizable and configurable control options that put even the most expensive home automation technologies to shame. 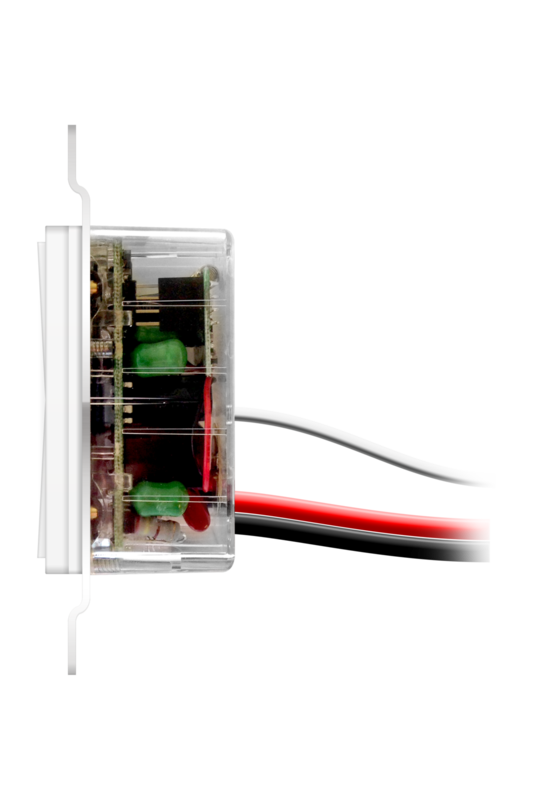 With traditional wall switches, control from multiple locations, like in a long hallway, requires special dedicated wiring. Great if you're building anew, but almost impossible to retrofit. 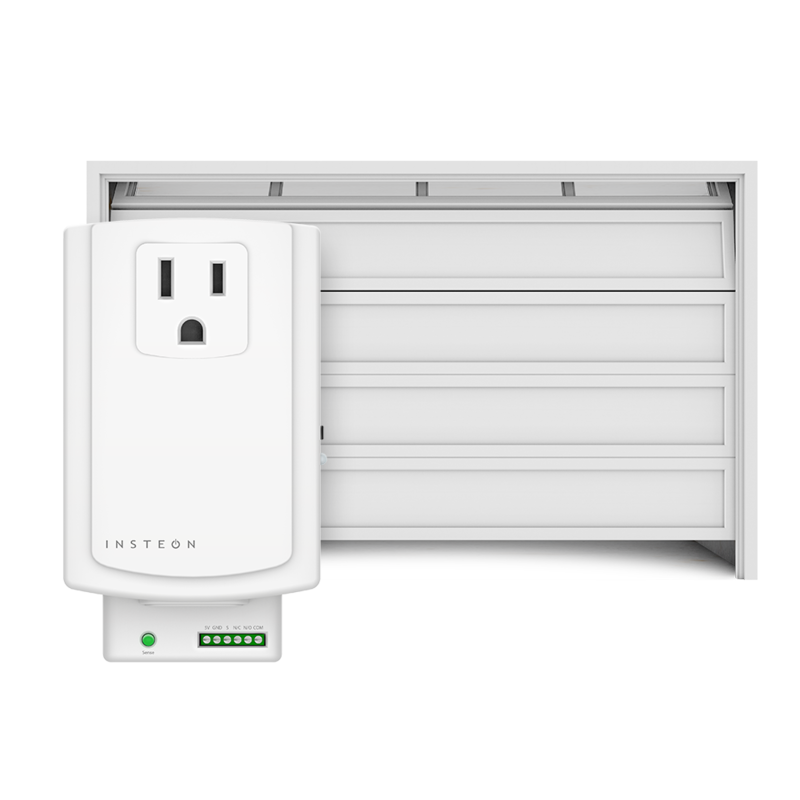 With Insteon, every wall switch can control every other wall switch, no extra wires needed. Just a few taps of the set button and you've made a 3-way switch. Want to add another? Make it a 4-way - or 5-way. There's no limit to Insteon's multiway switching. Sometimes you have to wonder what the electrician was thinking when he wired your home. The light switches are on the wrong end of the room, behind doors - just in the wrong places. With an Insteon Wall Switch and a Mini Remote, you can put a wall switch anywhere you want. Mount one on the wall by your nightstand. Give one to your kids and let them investigate the monsters under their bed. With at least one light switch in every bedroom, multiple in every bathroom, a myriad in the living room, den, kitchen and dining rooms, you might have 40 or more switches to manage in your home. With an Insteon Keypad, you can quickly control all of them for an instant "good night." Remote control with Insteon sensors. Do you play whack-a-mole all day, turning off the lights in rooms that your significant other - or children - have habitually left on? 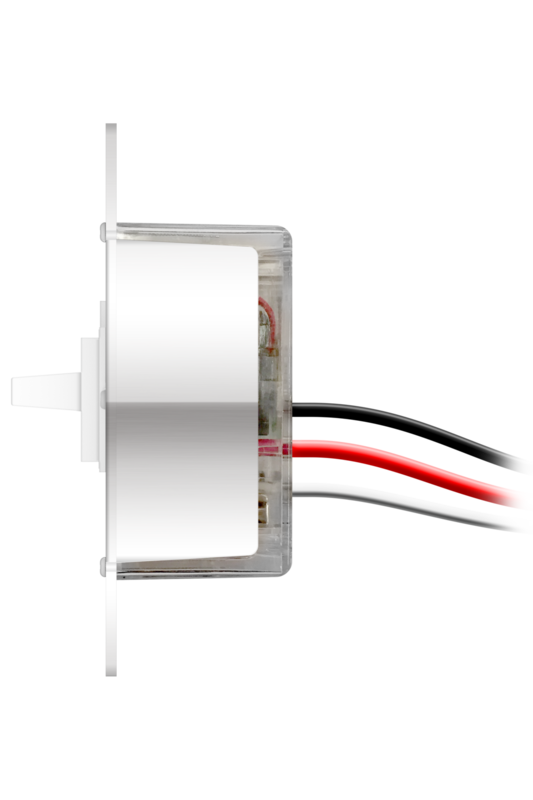 Turn every Insteon Wall Switch into an occupancy-sensing switch with an Insteon Motion Sensor. And with Insteon, your Motion Sensor can control multiple Wall Switches simultaneously for large rooms or long hallways. 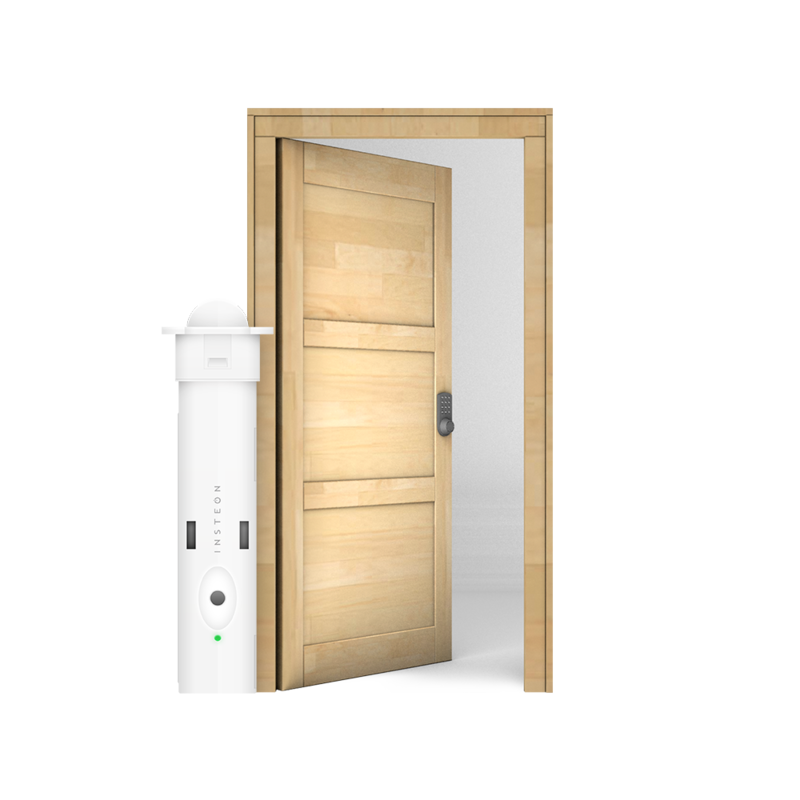 No one wants to think about the potential for a disaster, but if one were to happen, make your escape as safe as possible by automatically turning on lights to an escape path when Smoke Bridge detects smoke, fire or carbon monoxide from a linked First Alert OneLink detector. It's not only cool, it's handy too. Whenever you open your garage door, turn on the overhead lights for easier entry and exit from your vehicle. And while you're at it, turn the outside sconces and walkway lights on, too for that extra bit of illuminated peace-of-mind when you come home late at night. The one-size-fits-all approach may work for cookie cutter houses - but your home is as unique as you are. So why should your wall switches be plain jane? 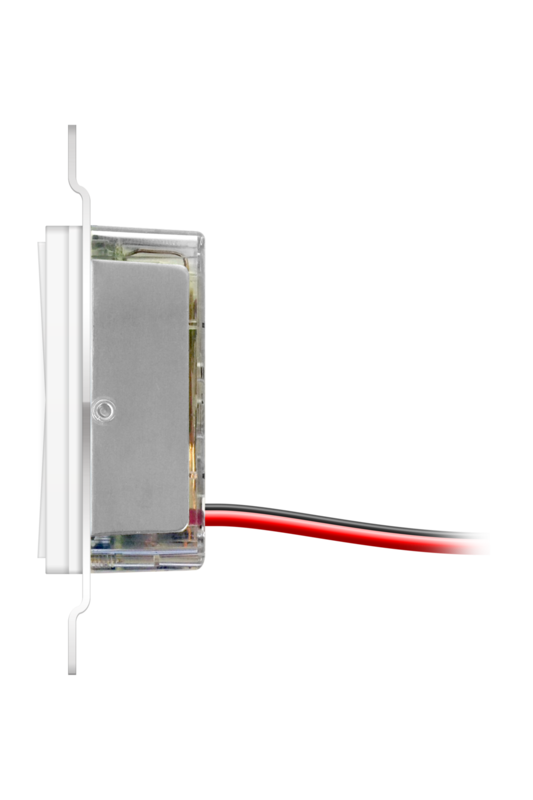 Every Insteon Wall Switch features plenty of core technologies that make them stand out in a crowd. From robust power handling to our industry-leading Dual-Band, these are high-tech switches through-and-through.